Donating a car to charity requires almost as much research as buying one. These tips will ensure there’s a tax benefit for you and that you’re donating to a legitimate group. Know what your car is worth. Your vehicle does not have the same value to a used car dealer and to a charity. Current tax laws do not allow you to claim “fair market value” for your donation, only what the charity confirms in writing as the value. 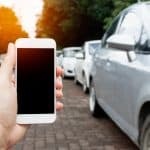 According to auto information experts Edmunds, unless your vehicle is in good enough working condition for the charity to use by its own personnel or to give to a needy client, it most likely will be sold at auction or to a salvage yard for parts. Its value then is little or nothing, which is what you’ll be able to claim on your tax return. You must use fair market value (FMV) and not the highest value listed in Kelley Blue Book or NADA. Use FMV when the charity keeps and uses the car for its own purpose, the charity makes any improvements to the car before selling it again, the car is sold for a “deal” price to someone with a low income, or if the car is worth less than $500. Be sure you’re donating to a nonprofit group approved by the IRS as an “exempt-status” or 501(c)(3) organization. If it doesn’t have 501(c)(3) non-profit status with the IRS, your donation usually will not be tax-deductible. However, some religious organizations qualify and are not required to file for 501(c)(3) status. There’s a comprehensive list on the IRS’ exempt organizations site. Is the car going to remain with the charity in some capacity, for transportation or deliveries? Most charities will sell the vehicle at auction or for parts. If the car is to be sold, how much of the proceeds will remain with the charity? Will they accept transfer of title to the charity itself? Tell the charity that you will only donate the car if you can formally sign over ownership to the charity, instead of leaving the assignment of ownership space blank on the donation papers. If you leave the space blank instead of signing it over to the charity, they avoid the cost of re-titling the vehicle and can immediately sell it to a third party or send it to auction. If that third party buys the car and does not register it, it is legally still yours. You will be held responsible for tickets, accidents, or if it is used in a crime. 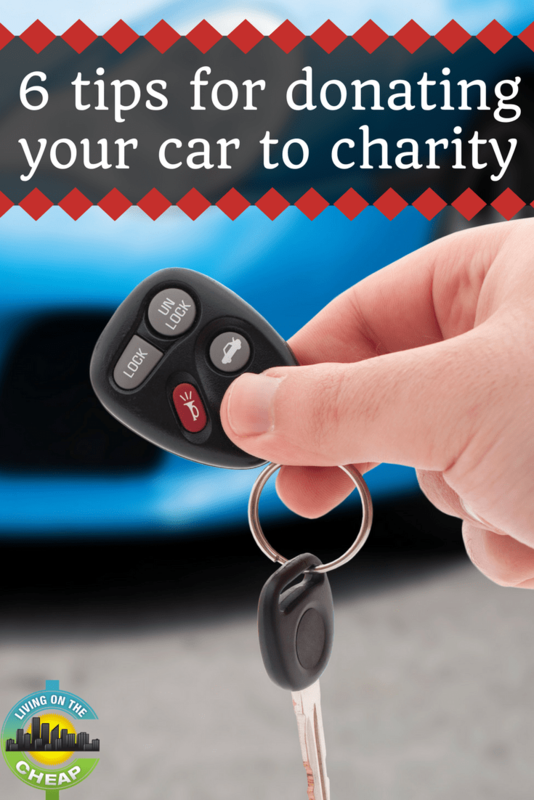 If the charity insists that you leave the space blank, donate the car to another charity. Do they offer written acknowledgement of the donation? The IRS insists on thorough documentation of a car donation. If the car is valued over $250, then you need to have a receipt. If your car is worth more than $500, you must complete section A of the IRS Form 8283 and include it with your yearly taxes. 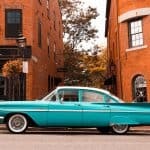 If the car is worth more than $5,000, it must be appraised by an independent party and you will need to fill out Section B of IRS Form 8283. Remember, you must itemize your return if you donate a vehicle and claim it as a tax deduction. 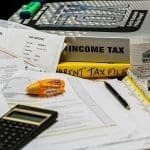 If it is your only deduction, speak with a tax consultant first. The IRS requires proper paperwork for tax deductions. Ask the charity for the incorporation document from the secretary of state in the state where you’re donating. IRS form 1098-C can be seen here. You might find that the charity is not legally entitled to accept vehicles as donations, which could red-flag you for an IRS audit or leave you liable if your donated vehicle is involved in an accident. Once you have decided on a charity, get their checklist of requirements. Does the car need to be in working order? Does it need good brakes, running engine, etc.? Do you need to drive it to a particular location for donation? Some charities have their own mechanics to repair and refurbish donation cars, while others may take it apart to sell for parts. Find all your paperwork. 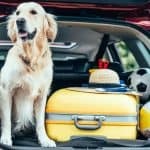 Find the title, title transfer form, and any accident history for the vehicle. You might want to purchase a CARFAX for your car. If you are still making payments on your car, you will have to complete a lien release form to transfer any loans to your charity. Be very clear and careful with any paperwork – the DMV insists on clean copy with no errors, or you may have to start the process again. Clean the car inside and out. 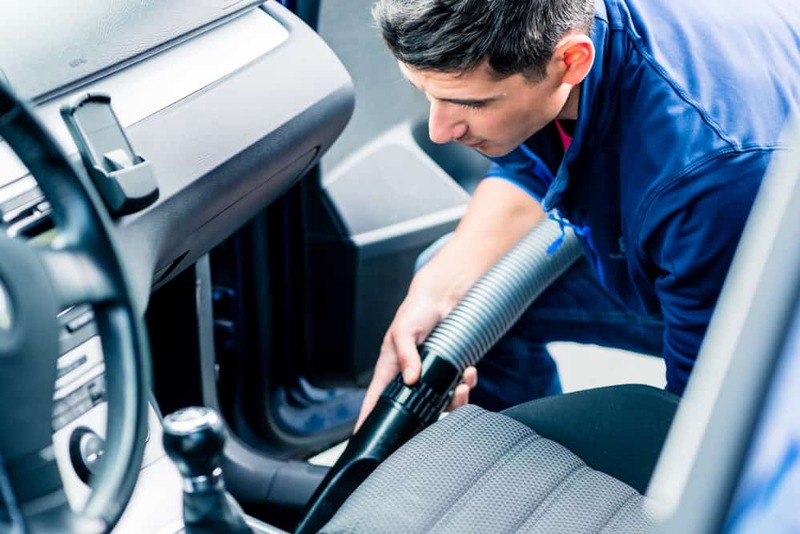 You don’t have to spit-shine it – but make it presentable, and clean out any rubbish or paperwork from the inside of the car. Check under floor mats, between the seats and under the seats for paperwork and garbage – and coins. Remove personal belongings, like sunglasses and toll booth cards. Don’t forget that cute pair of dice hanging from the rear view mirror. 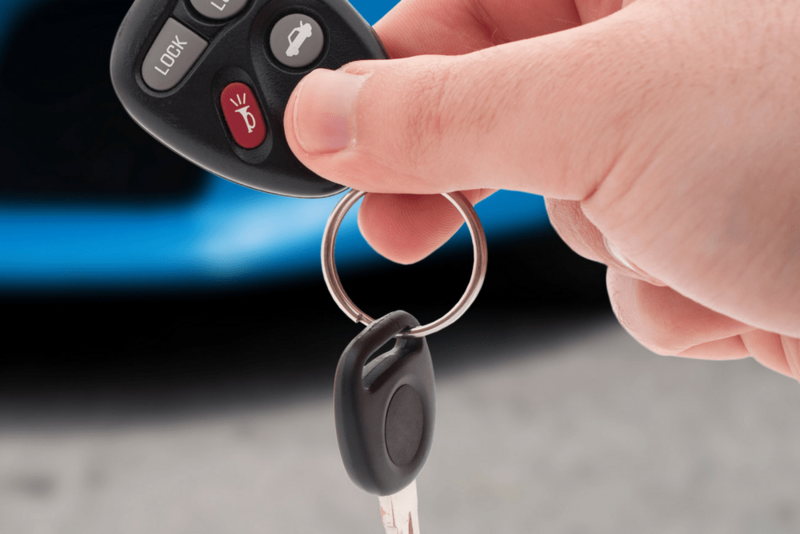 Now is the time to look through that pile of unrecognizable keys and try them in the ignition, gas cap, and trunk lock. Add key fobs, remotes,, etc., and put them on one key ring. The tax benefits for a donated car require documentation, whether the car is junked, sold at auction or given to a charity’s client. The IRS explains the rules for vehicle donation at this site. Be sure to keep all these papers or electronic files because you’ll need them at tax time. IRS Publication 4303 has all the details. Cancel your insurance until the title is officially out of your name to avoid any legal issues. Do not remove your license plates until the transfer is complete. Return them with paperwork to the local DMV . Donating your car may not make sense in the long run. 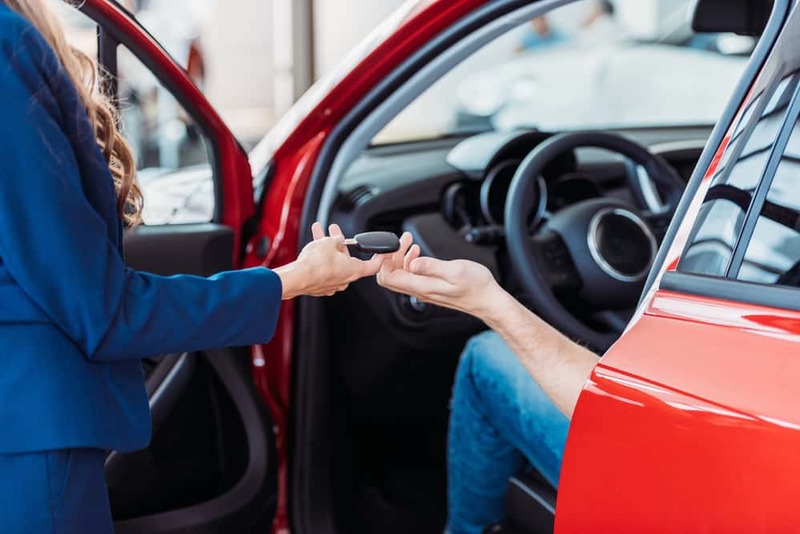 Instead of donating the vehicle outright, you might want to sell it yourself. 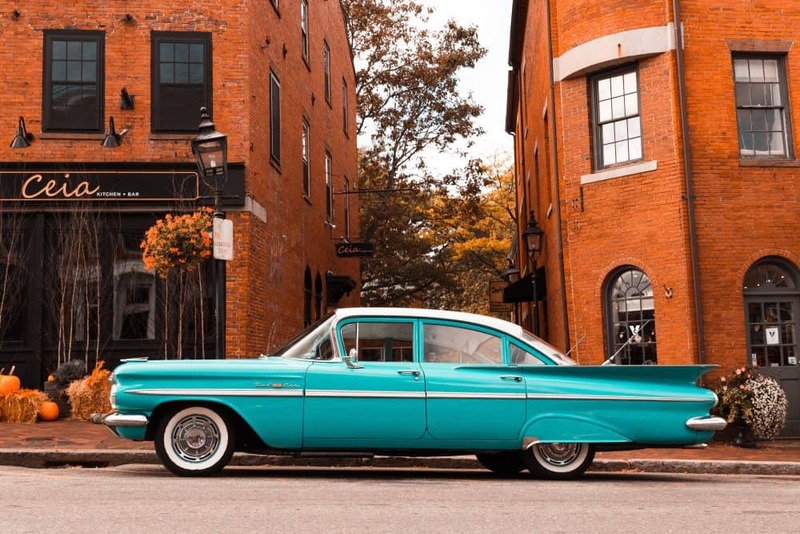 If the car is still in good shape, consider giving it to a young relative for a first car. Or offer it to a family that is in need of a work car. Some racetracks look for older cars that can be chopped and remade into racetrack wonders. Do some research on the demand for parts from the particular make and model – you may bring in more money by selling it piecemeal. Or drive it to a metal recycling center and sell it by weight. Then you can donate the cash you made to your favorite charity.